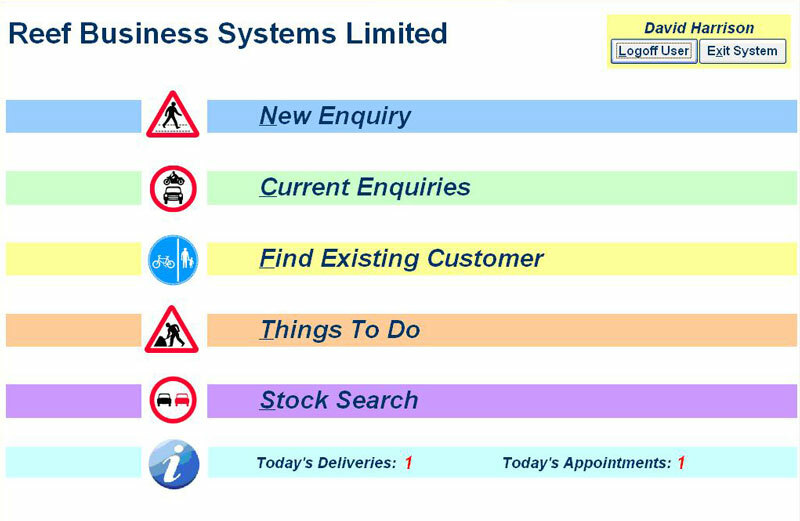 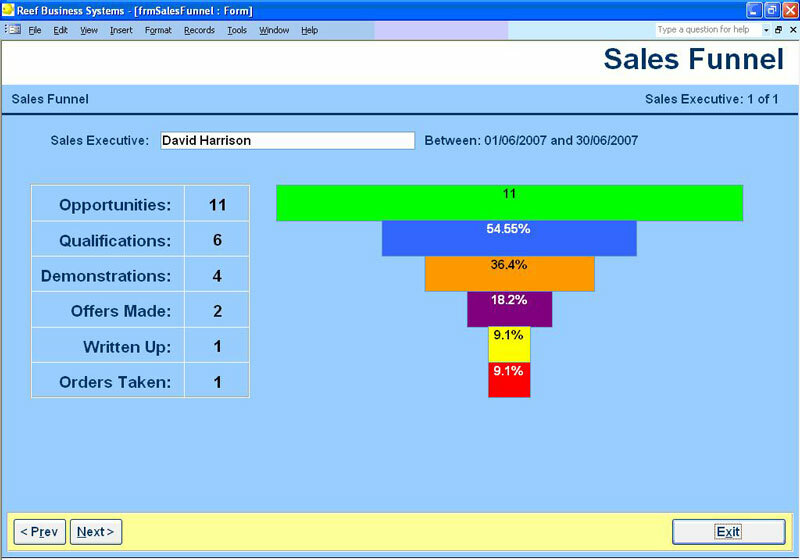 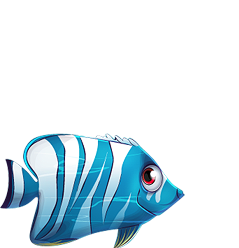 Reef Enquiry Management System is a very simple to use system for managing opportunities within the sales environment. 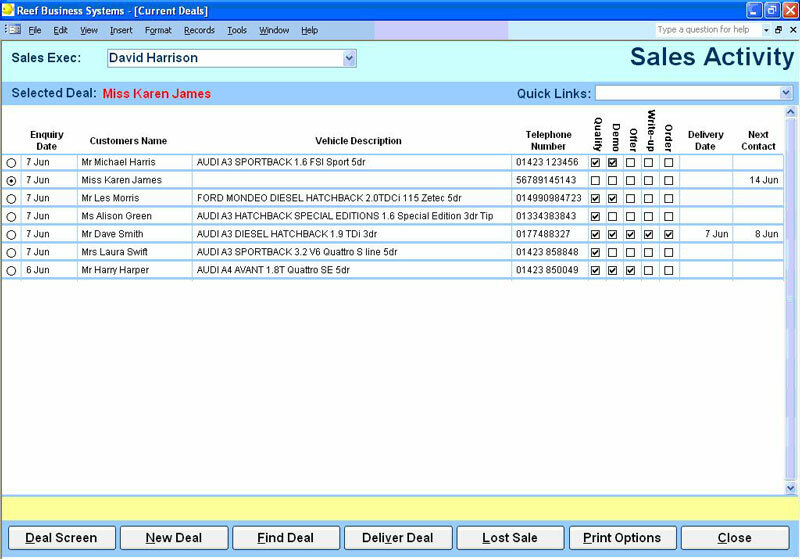 The system can be implemented around existing processes and fits around the dealer rather than the other way round. 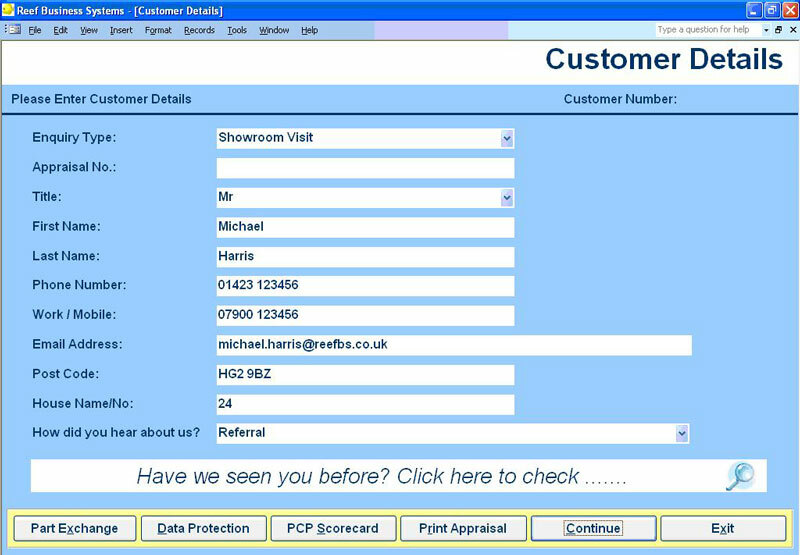 Reef EMS enables the manager or sales executive to enter customer details, select vehicles and present the offer on screen with only the managers having access to the main calculation screens. 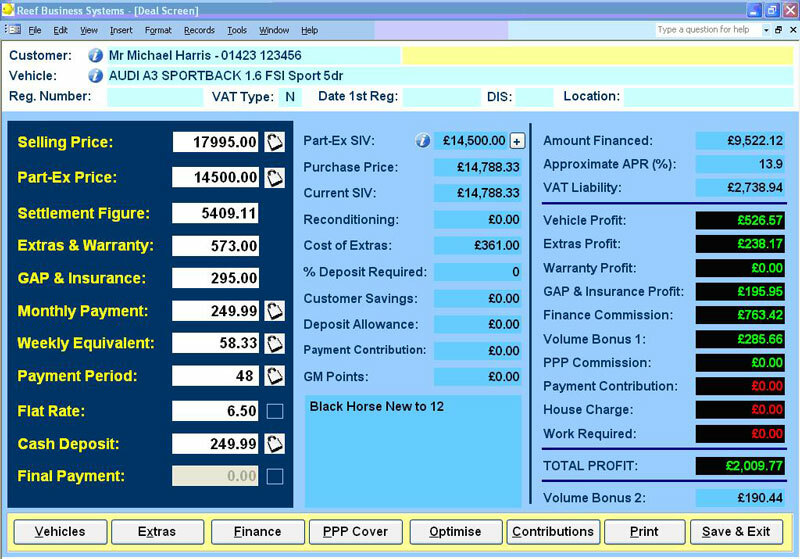 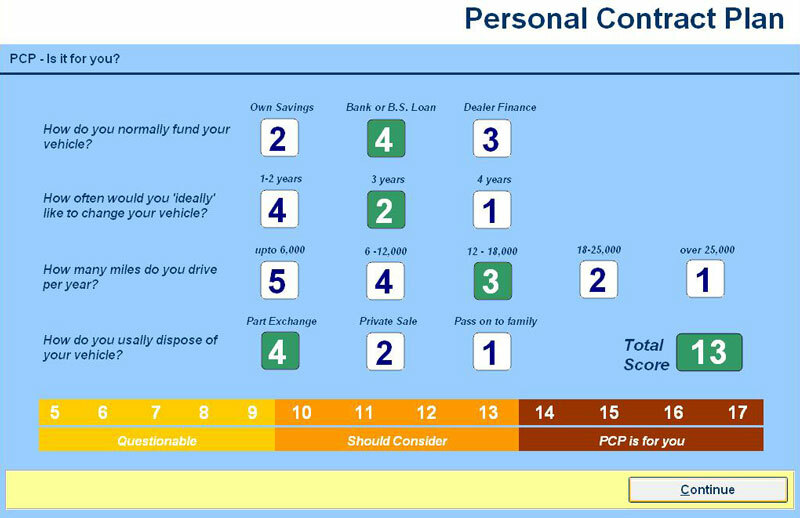 Whilst the enquiry system has an 'easy-to-use' approach it also has an extremely sophisticated back-end deal calculator looking at all aspects of the deal to ensure that every profit opportunity is taken to make the dealership the maximum profit whilst taking into account the customers needs. 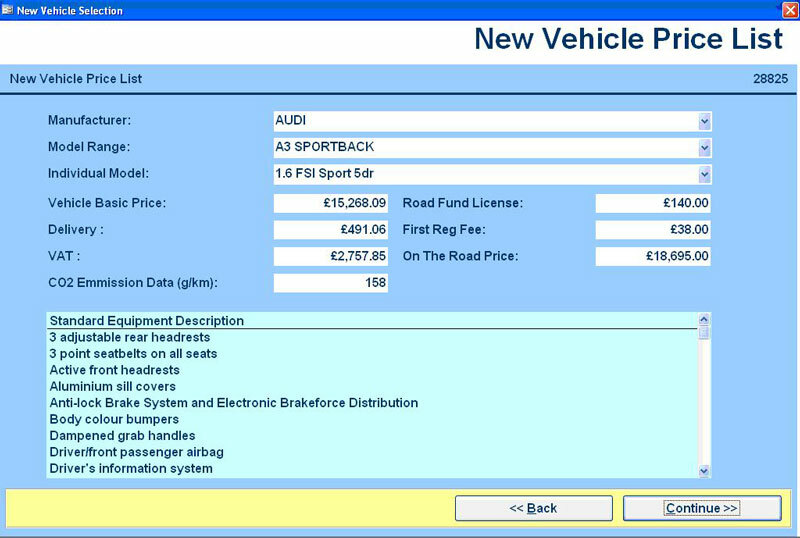 'The easiest car to sell the customer is the one they want to buy' - we just make that transaction easier and more profitable.